Crest Marquees can provide a bespoke setting to match the mood of the occasion and ensure the total comfort of your guests. 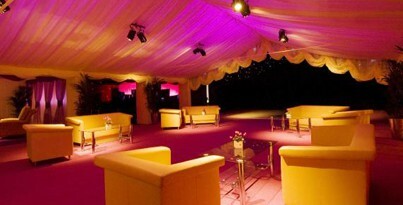 Crest Marquees create prestigious settings for corporate events. 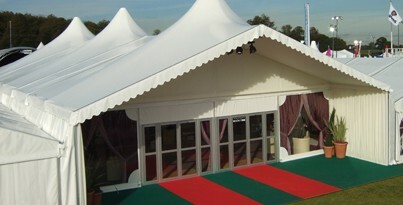 Impress clients, with a professionally designed marquee. Crest marquees specialise in making your dream wedding a special day to remember for all the family. Whether you are planning a family wedding, a party for family and friends, or an important corporate entertainment event there’s something special about a marquee. 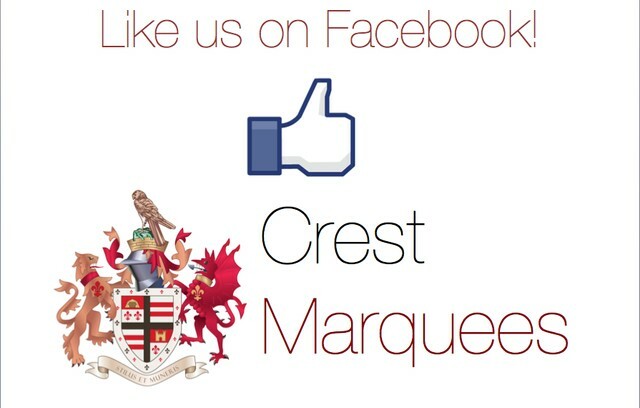 Thank you for visiting us here at Crest Marquees. Here you will find a great deal of information on our range of prices for your marquees and hire equipment. Our website is fairly unique and we are one of the very few where you can obtain a full quotation instantly using our online quotation software. You’ll be able to alter the specification on the hire equipment as well as adjust the number of guests that are likely to attend your event. Whether your event is that very special occasion, your wedding or something more informal we have a range of products to suit each budget. 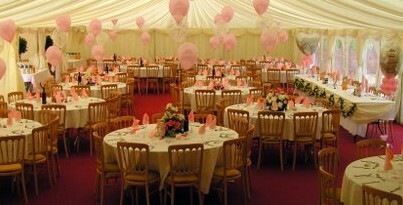 Having that special occasion held within the marquee can be an unusual and great way to celebrate. 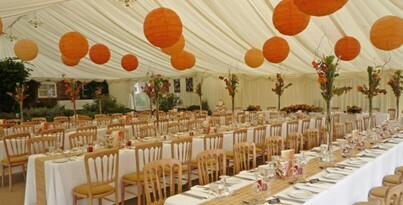 If it’s wedding marquees you are interested in, we have great information which we think might be might be useful. We’ve looked at some of the more popular subjects relating to wedding marquees and offered our lowdown on the type of things to consider when planning your marquee wedding. As there are so many different aspects to consider, we tried to look at some of the more common topics, from the number of guests at your wedding, to looking at some of the furniture you are likely to consider when planning your special day. 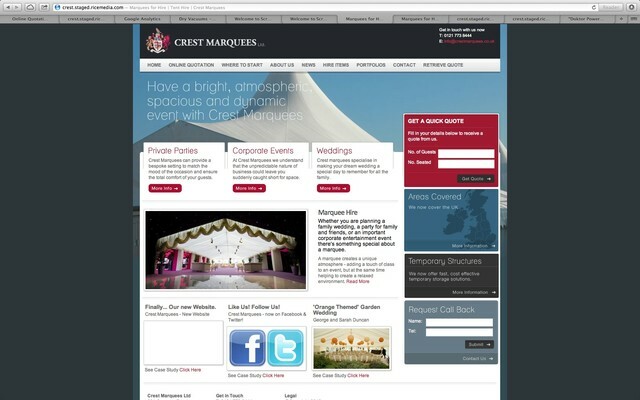 Or if event marquees are more your thing, then we’ve crafted information dedicated to all things marquee event related. We’ve considered what an ‘Event Marquee’ is and how it might differ from that of a typical corporate event or wedding structure. We’ve also looked at some of the most popular reasons ‘Event Marquees’ are hired, for example festivals, charity events and events that the general public are likely to attend. 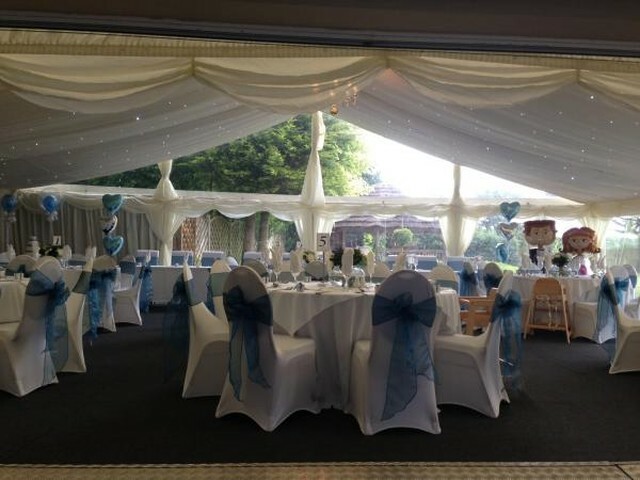 For all those special occasions that relate to party marquees, then we have spent some time looking at the different occasions you might consider hiring your party marquee for. 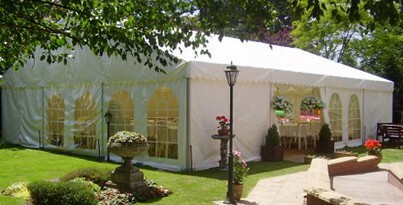 We’ve also considered the differences in the specification of your marquee for several of the important birthday occasions. For information on corporate marquees and everything associated with that area of planning we created a page on that subject. We’ve looked at some of the different reasons companies might consider hiring a marquee for that corporate function. 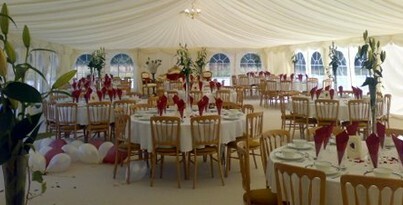 We’ve also looked at some of the advantages a company might consider hiring a marquee above that of a ‘standard’ venue. If you are looking for more information on bespoke marquees and all that might entail, please read our article on this subject. We’ve considered some of the more popular reasons a bespoke marquee is a bespoke marquee and when a bespoke marquee is no longer a ‘standard’ structure. Whether you need a bespoke marquee due to the landscape being non standard, or perhaps due to internal layout, we have lots of information on this interesting area. We’ve also looked at some of our areas covered and some of the popular places that we cover as a company. 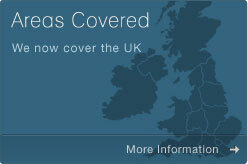 Our main areas of coverage are the following counties, West Midlands, Warwickshire, Worcestershire and Staffordshire. Within those counties, some of the popular areas would be Birmingham, Solihull, Coventry, Sutton Coldfield, Wolverhapton, Walsall and Dudley. Background Objectives Result Indeed, congratulations, Will and Jade!